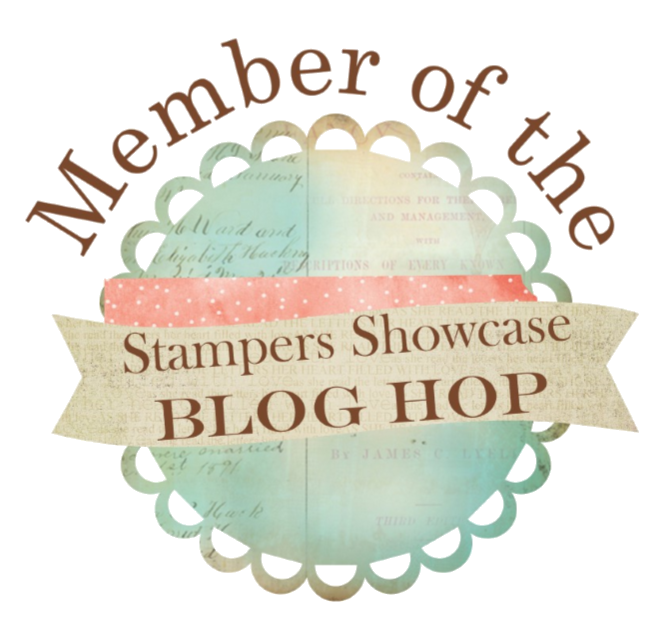 Best Deal on Stampin’ Up! 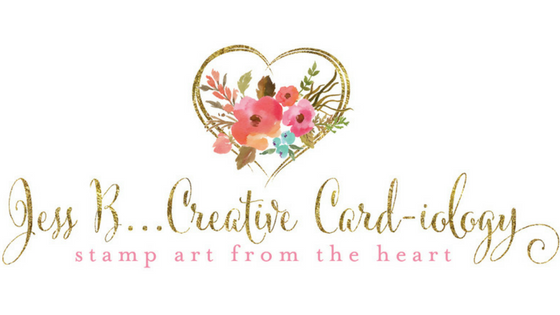 - Become a Card-iologist! 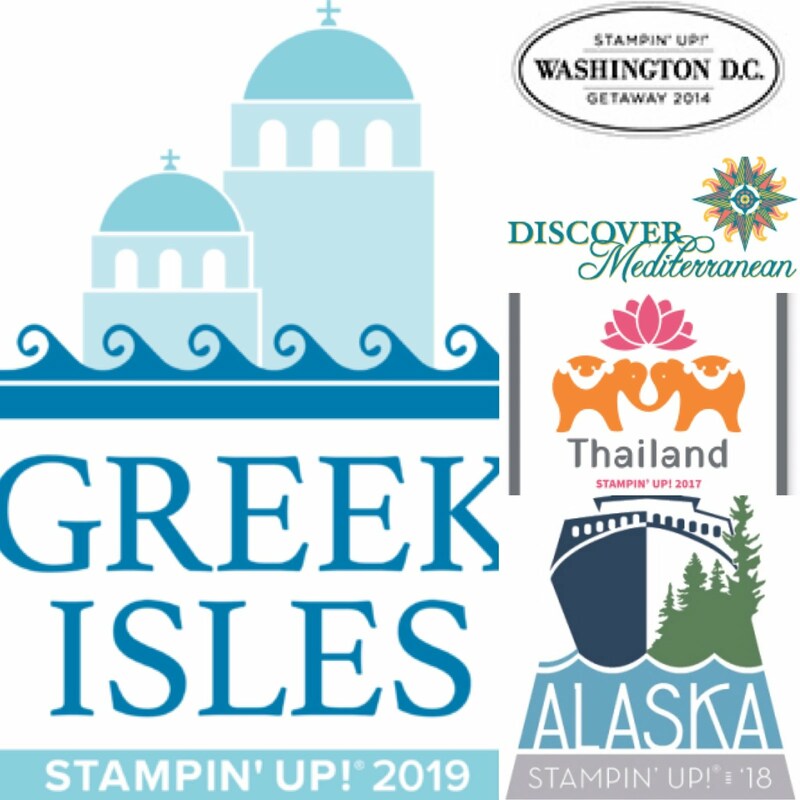 Did you realize the purchase of your Stampin’ Up! starter kit is just $99 (+tax) and includes up to $125 product of your choice + 2 Free Stamp sets any value, and business supplies? Shipping is Free, and you have the option to sign up for a website free for first 3 months. All products are yours to keep with no further obligation. If you do decide to buy/sell additional products you’ll receive a minimum 20% discount/commission. That’s an incredible deal! 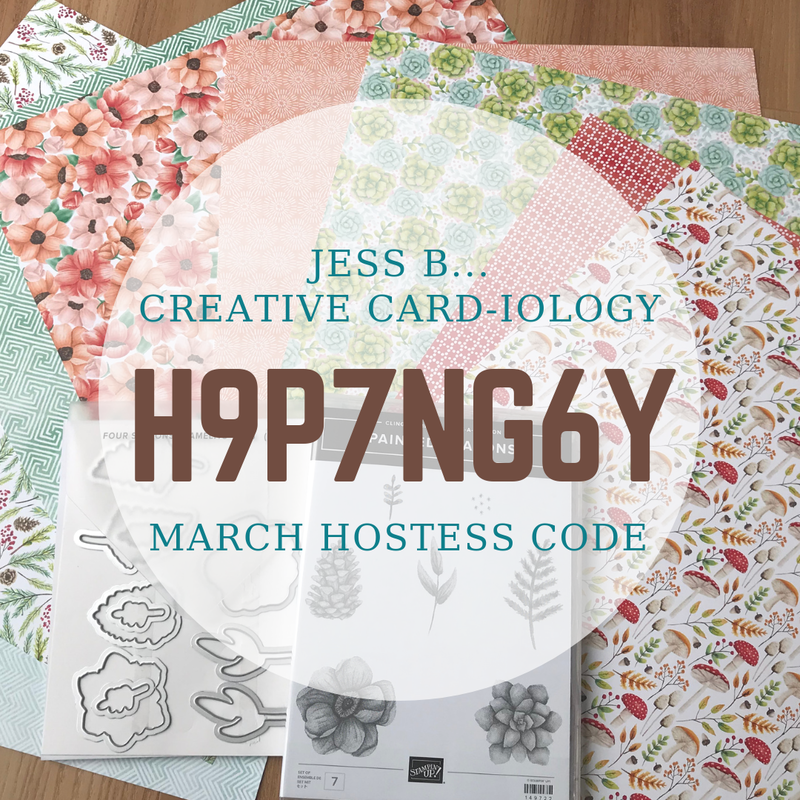 And best of all, when you join with me you become part of my Creative “Card”-iologists Team!